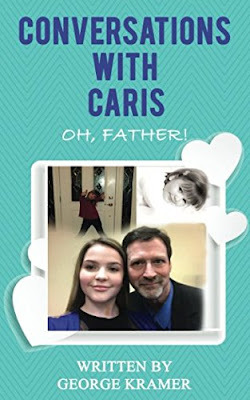 Conversations With Caris: Oh, Father! 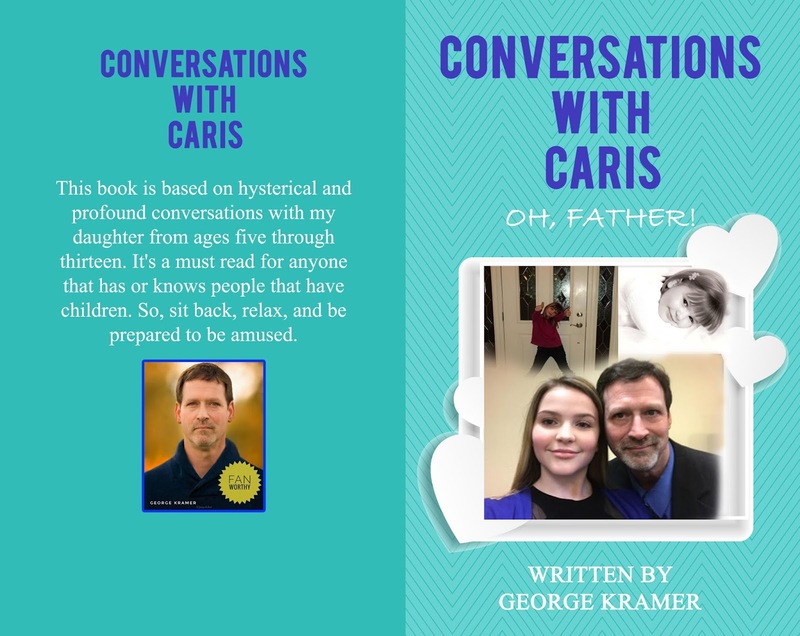 This book is based on hysterical and profound conversations with my daughter from ages five through thirteen. 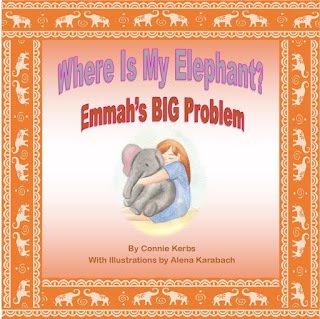 It's a must read for anyone that has, or knows people that have children. So, sit back, relax, and be prepared to be amused.